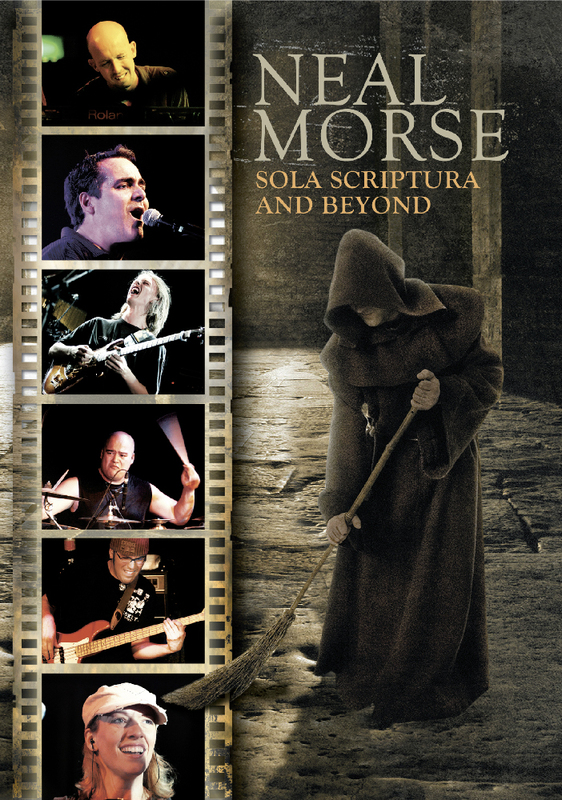 Sola Scriptura Tour – Behind The Scenes. Bridge Across Forever acoustic version. This DVD was recorded on my first tour with Neal Morse. Watching the concert and the tour documentary on the bonus disc brings back very happy memories of a very special period of my life. This DVD is the result of an MTV recording of a gig we did in Bucharest, Romania, shortly after I’d joined the band. The gig was a difficult one; littered with mistakes and technical difficulties! There was no reverb on my amp, which, on the night, was fine as we were playing in such a big hall… However, when the DVD was put together, the only audio source was a direct stereo mix of what came out of the desk – close mic’ed guitar, D.I. bass and drums (result; completely dry guitar sound). 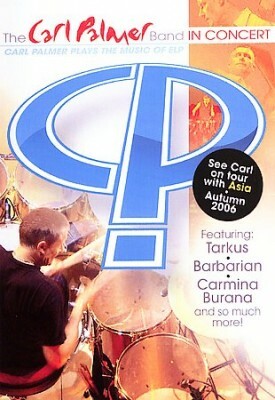 There were zero edits made to the audio of this DVD… As a insight of me trying to get to grips with playing the pieces in the set just after joining the band, this may be worth a look. But if you’re looking for a good example of my guitar playing and the CPB at it’s best, then this is probably not the best place to start!